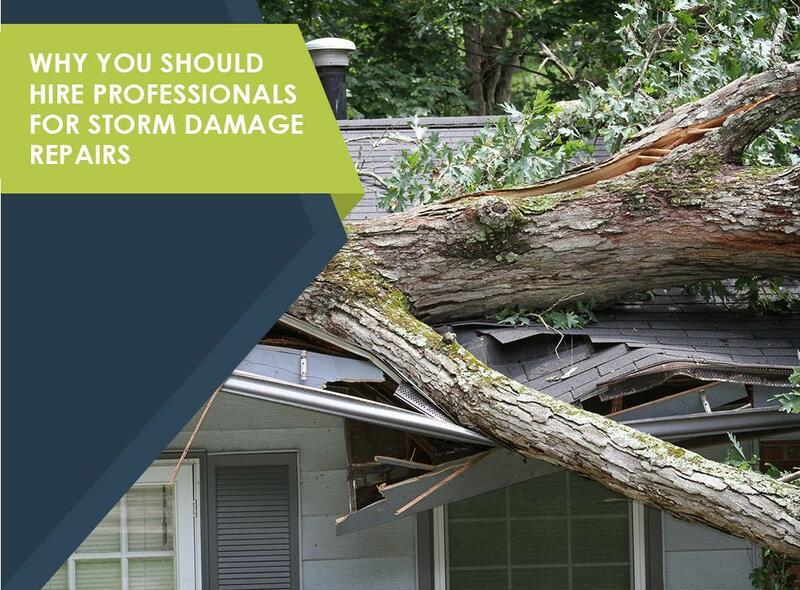 The damage to homes resulting from particularly ravaging storms can be tough with which deal. The roof, the windows and everything in between can sustain damage. Not only are repairs costly, but they also entail much work for homeowners. Thankfully, there are dependable roofers you can call to help you deal with your problem. Hiring a local roofer will keep you from ending up with a storm chaser who’ll only provide subpar workmanship and then head on over to the next job. In addition, hiring locally will give you a sort of safety net of accountability as you can easily contact your roofer should an issue arise after services have been rendered. Licensing and registration are among the very first things you should look for in a roofing contractor. Doing so will ensure you get quality workmanship and value for your money as duly licensed roofers undergo the necessary training and certifications to operate. Pro roofers can provide you with references of previous customers. There’s no better way to gauge their level of expertise than by the satisfaction rating of those with whom they have previously worked. Pro roofers provide their clients with written contracts. These are legal and binding documents you can rely on to ensure you get the most value for your money. Repairs can be costly, so it pays to have a written agreement to fall back on should issues arise with your roofer. Rogers Roofing, Inc., is the dependable company you can turn to if storms damage your roofing system. With over 40 years of experience in the industry, you can be sure we have what it takes to get your home back in shape in no time at all. We serve Hammond, IN, as well as Evergreen Park, IL. Call us at (219) 228-8210 or (773) 492-2270 to get a free estimate today.